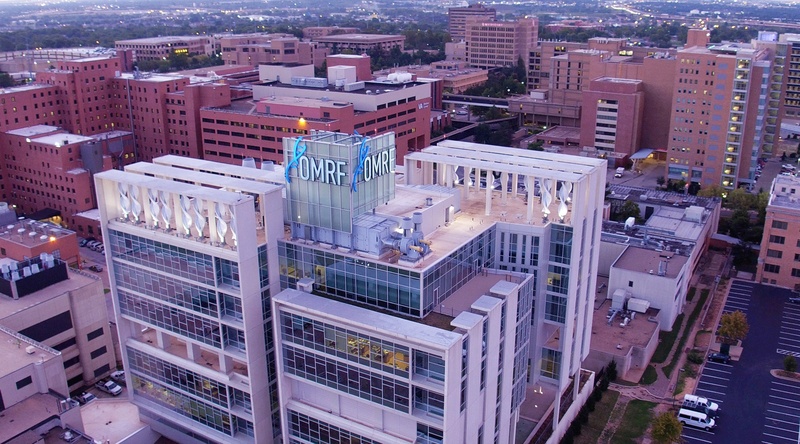 Biomed installs, maintains and repairs OMRF laboratory instruments, including overseeing work performed under service contracts or warranties. Biomed’s four experienced, skilled technicians routinely work with balances, biosafety cabinets, centrifuges, CO2 incubators, freezers, freeze dry systems, large shakers, PCR hoods, power supplies, refrigerators, ultra-low freezers, vacuum pumps and water purification systems. Employing a comprehensive maintenance management software system, the department performs an average of almost 2,000 corrective and preventive maintenance tasks each year.